Entry fee discount 50% for participants born 2000 and later and born before 1951 (except the last registration period). There is no entry fee on the Kid's races. Organizers will not guarantee results in the first unofficial result list for participants registered during the 3rd registration round. In case of cancellation of the race (weather circumstances), organizers will not refund the entry fee. In the case the race is postponed, the organizers will prolong entry dates. 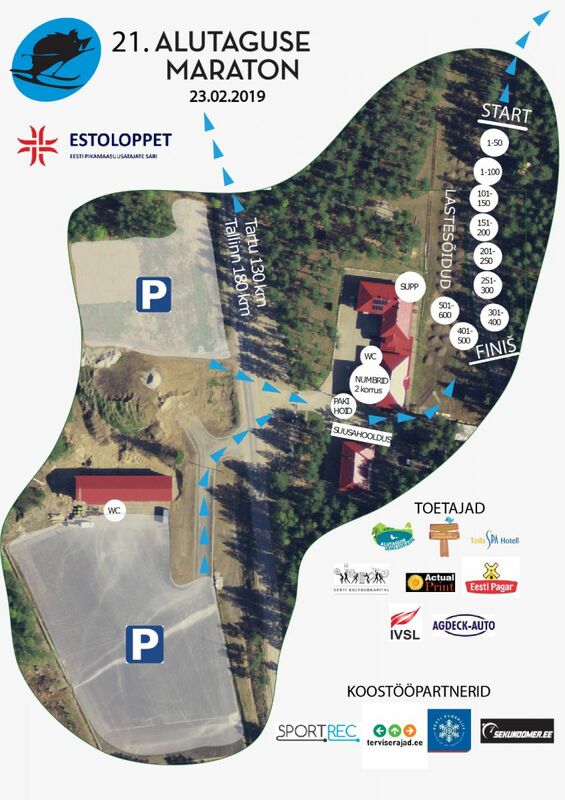 Organizers will provide for all the participants: prepared course, race bib, timing service, result, services in feeding stations/finish and first aid. When changing participants name or distance, please read p.15 in the race regulations. For flying with drones at the race center, please contact the OC and apply for the license.